We also have 2 additional teaching holes for the beginners to practice with their coach. Palm Spring Golf & Country Club offers you an ideal venue for any indoor and outdoor function from corporate functions, funday, annual dinner & dance, seminars & meetings, team building & training, retreat, beach camp & jungle tracking to private party, birthday, wedding and picnic. We serve you with International-Standard restaurant with the best quality, whether western-food or traditional food which is also served with a classy drinks. 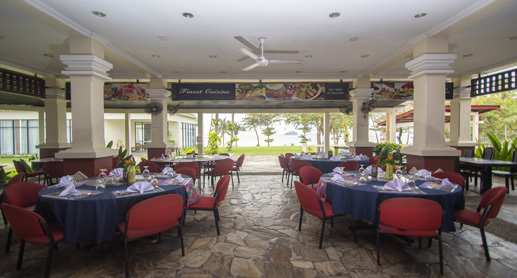 Hazard Restaurants offer you a combination between great services, glorious view of the sea and golf course view which can comfort yourself. 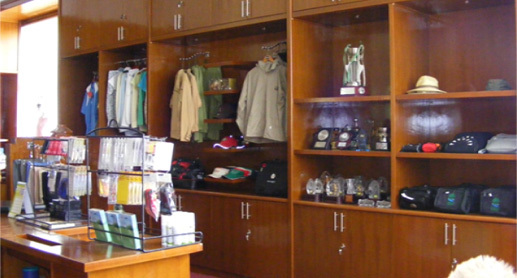 Located in Lobby of Palm Springs Batam Course, Plam Springs’s Pro Shop is well-stocked with quality goods for all your golfing needs. 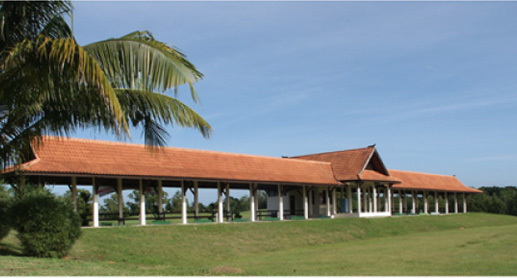 The Pro Shop is the hub of all activity at Palm Springs Batam Course. Forgot your glove, hat or just need some golf balls or tees? 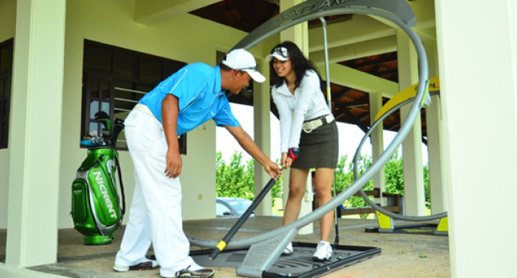 Palm Springs Batam Course has you covered. With a variety of brands and price points to choose from, you can get the gear you need to enjoy your round and play your best. Opens daily from 6.00 am to 07.00 pm. 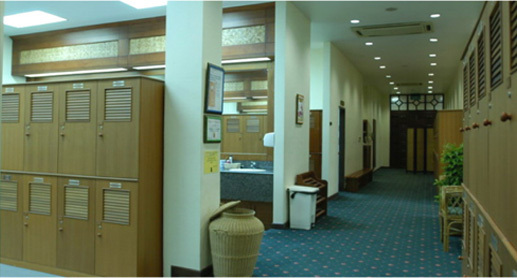 The Club’s spacious, locker rooms with amenities and toiletries are available. The ladies side has 12 shower rooms, 5 toilets and 100 lockers. The men’s side has 14 shower rooms, 9 toilets and 260 lockers plus Sauna. For a special guests, a VIP locker is available with 1 toilet, 3 shower rooms, and 46 lockers. 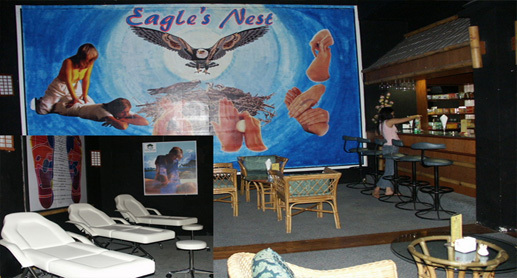 If you’d like to escape for a few hours, step into Eagle Nest and leave the world behind. We’ll provide a peaceful, relaxing haven for you, where you leave all the stress and worries of life outside our door. 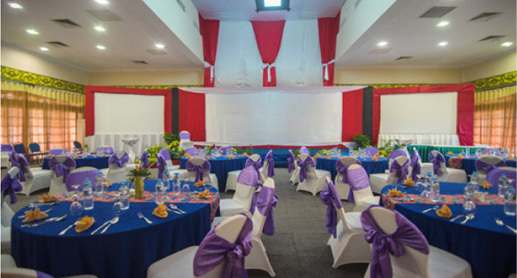 We offer function rooms with completely facilities air conditioning, sound system, screen, stage could be used for big parties, seminars, gathering, launching product and capacity 150 seats full set up table.